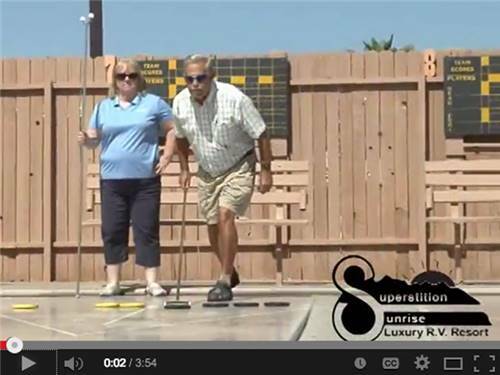 APACHE JUNCTION'S BEST 55+ RESORT! Welcome! 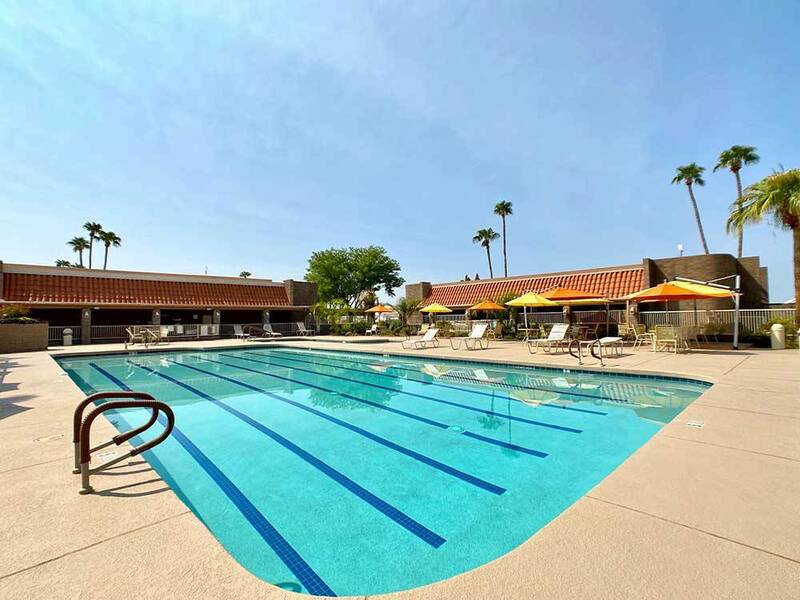 Enjoy indoor & outdoor pools, spa, hair salon, massage therapist, cabana, pickleball, bocce ball, computer club and more. So much to see and do in the Valley of the Sun! Come for a visit & stay for the lifestyle. This is a really nice park. Place was wonderful! Friendly staff, secure. We were there in off season. I'm sure it's lively in season! Clean! Pool was fantastic!! So much to see & do near Apache Junction! Start now! Explore the Superstition Mountains, take a jeep tour, see the Goldfield Ghost Town, do a zip line, visit the Lost Dutchman State Park for terrific hiking...there's tons to see and do from your site at Superstition Sunrise.